I think sometimes of those stories — there was one in The Washington Post this week — about a person who has lost a husband or wife and sleeps with an article of their clothing, like a t-shirt, when missing them most acutely. We associate emotions with physical things. The stronger the emotion, the stronger the attachment. It’s like the fetish we sometimes have for vinyl records. 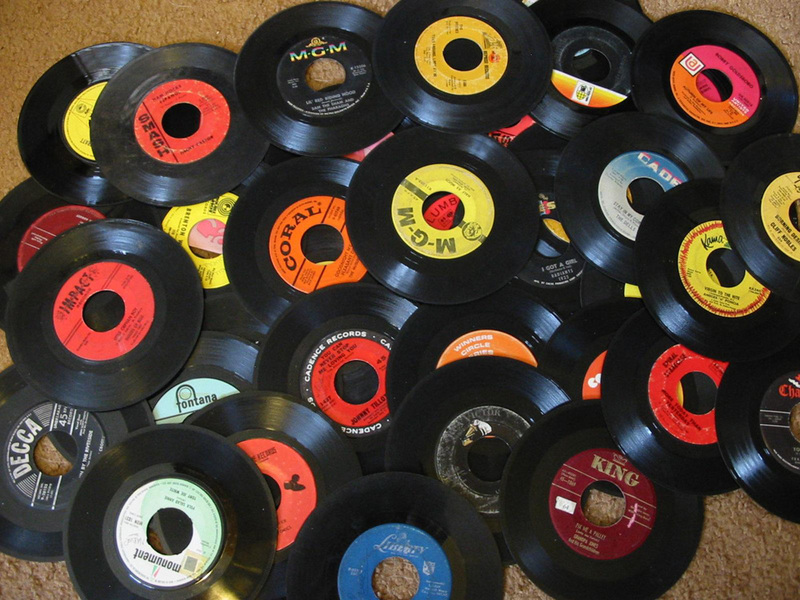 Vinyl is just a storage medium, of course, like a gym locker or a cookie tin or a milk crate. It is not the music itself. So it’s interesting when people “miss” it. Because it’s not the t-shirt they miss, it’s the person. It’s not the vinyl they miss, it’s the music. They miss the way the music made them feel at some wonderful moment in their lives. But the music is still there like it always was, on that CD, in that download, on that streaming service. It is right there at their fingertips, waiting to be experienced anew. I love vinyl, too. I have memories that will never leave me — of going to record shops with my friends and bandmates, of saving my “extra” food money in college to spring $5 for a new Kinks album, of hosting my radio show surrounded by thousands of records filed from floor to ceiling into the walls of the studio. I remember cleaning the dust from the grooves of battered old platters to get the music to sound as good as it possibly could. There was magic in those scratches, or so I thought. But I came to understand that the “magic” was not in the packaging. It was in us. It still is.